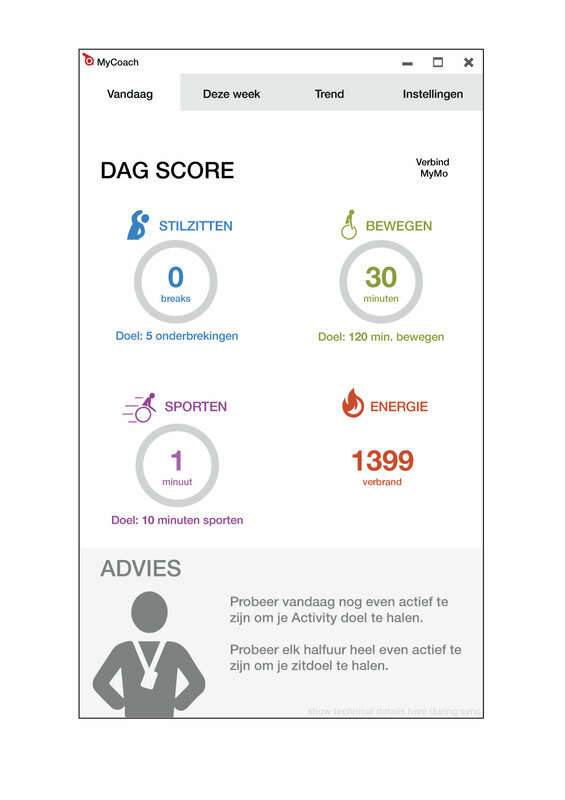 2M Engineering and Fantazm have developed MyMoves as part of a national call from the Dutch Ministry of Health. The call focused on delivering innovative solutions for sport and exercise for vulnerable groups. MyMoves focuses on wheelchair users and elderly. 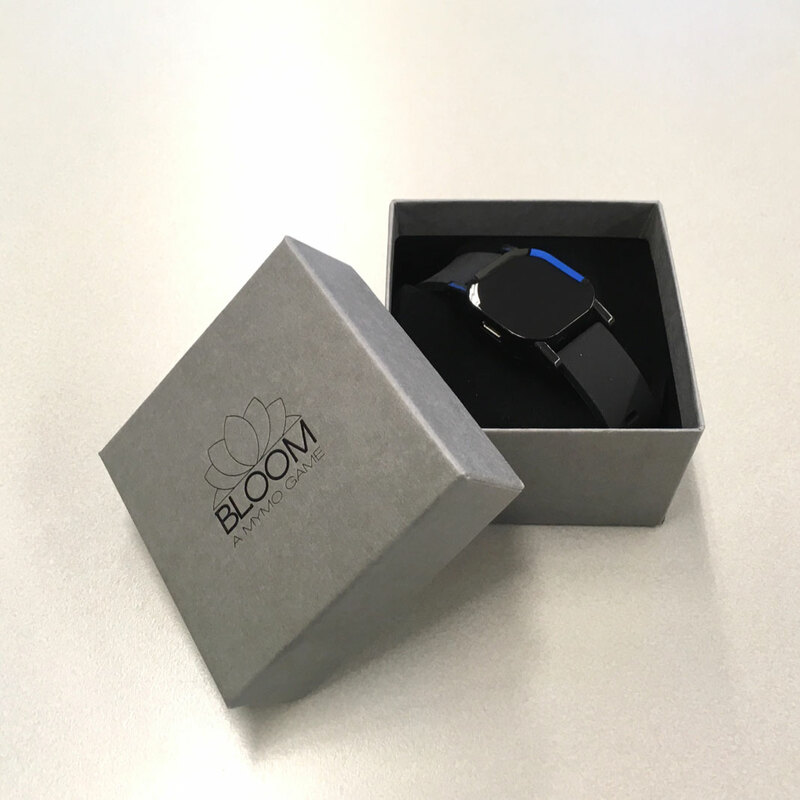 A sensor watch collects real-time information on the user’s movement behavior. This information can then be used in two ways depending on the interests and preferences of the user. The sensor watch can also be used as a game controller. This makes it possible to perform specific exercises inside the house as part of the game or give the user a dedicated program that must be completed. The vibro tactile feedback and lights in the watch can be used to assist and instruct the users. Firstly, the user can use the information in MyCoach; an automatic coaching solution that gives the user a number of concrete objectives per day. These motives are about breaking through passive sitting behavior, sufficient exercise time and sports time. Based on the measured fitness of the user and the set coach intensity, these exercise goals are automatically adjusted per day, so that the user can work completely independently to improve his or her fitness. Achieved exercise results and goals can also be viewed over a week or longer periods of time. 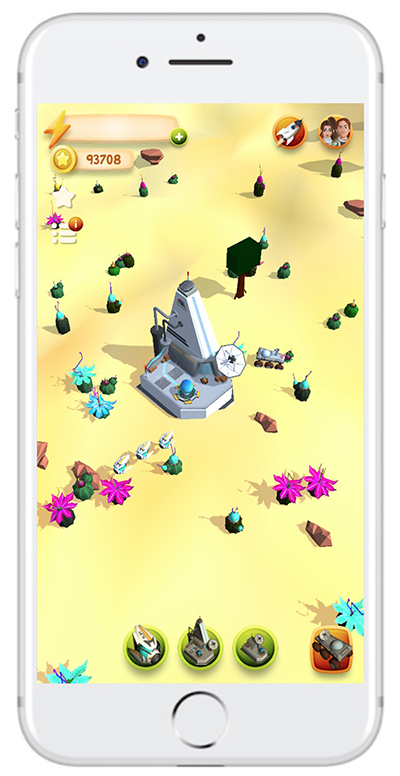 In addition, the collected energy can be used in the first game called BLOOM. BLOOM, available for iOS and Android, aims to make people more active by making moving more playful. In BLOOM the user is encouraged with their smartphone to search outside for flower polls that can be found in different locations. The pollen can be used to produce a medicine, which can be used to further expand your base. The energy collected by the sensor watch is used in the game to play the game faster and opening new possibilities. MyMoves is an open platform that other game and app designers and developers can use in the future. This way, multiple games will become available within the MyMoves platform, so that it will remain fun also in the long run. During the MyMoves project, the above solution was realized as an (alpha) prototype. After that, 20 sensors were produced. Together with Blixembosch rehabilition center in Eindhoven and Rijndam rehabilitation center in Rotterdam we carried out a first user test. The wheelchair users, consisting of a combination of patients from the institutions and wheelchair users not undergoing treatment, mainly with spinal cord injury, used MyMoves for a week. 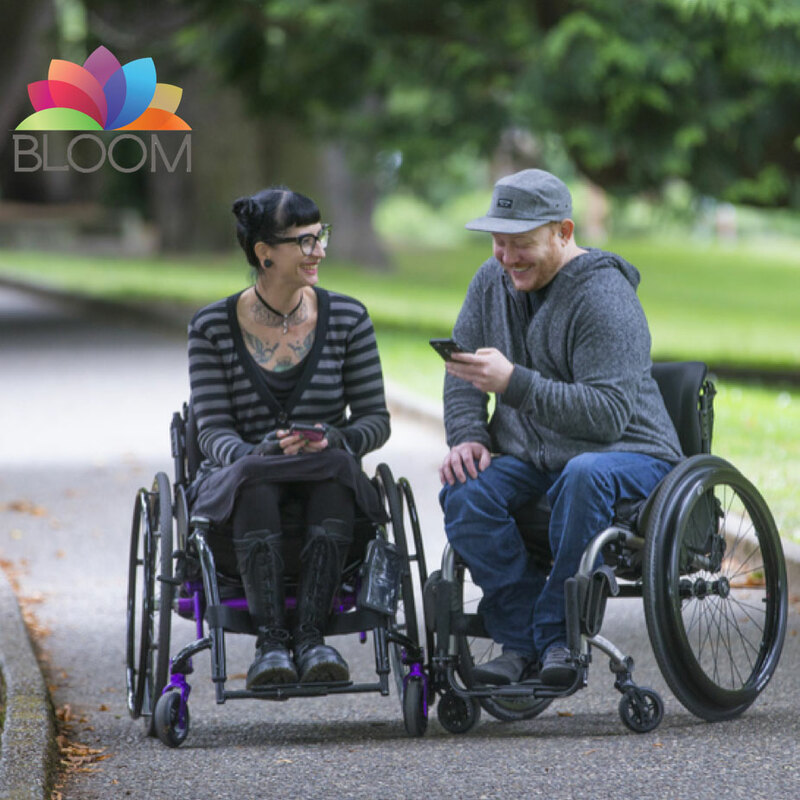 These users were energetic and positive in life and represent a (small) part of the total wheelchair population. From the user tests we can draw the following conclusions. Firstly, there are still a number of technical improvement points, particularly in the area of user interface. In addition, we see an even split in people interested in Mycoach and the graphs and the game BLOOM. A small group has no interest in the solution at all as they think it will bring them no benefit. In the coming period the project will be finalized.